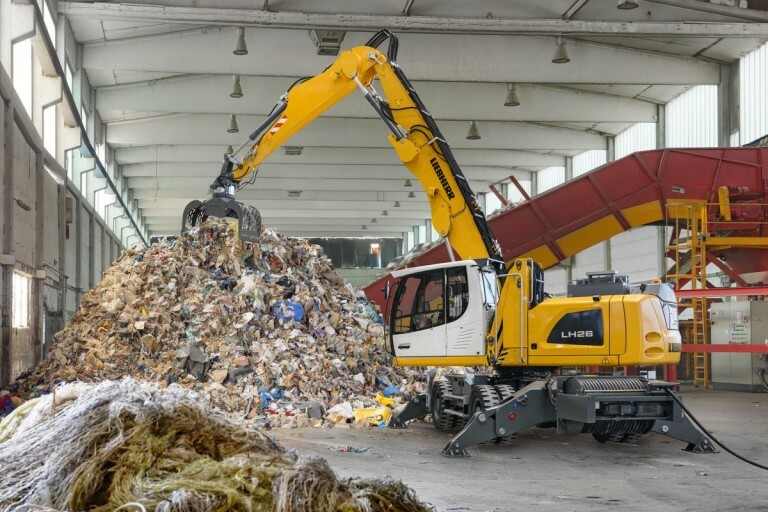 The LH 26 Electric combines time-tested technology with a new electric drive concept - low maintenance, low noise and unaffected by statutory emissions standards. The heart of the machine is the 90 kW electric motor. The equipment of the machine is available in a variety of versions and is thus always optimally matched to your respective application.